All Reed Diffusers are not created equal! 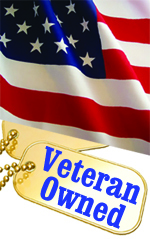 You can have it all - Made in USA quality and Great Prices! 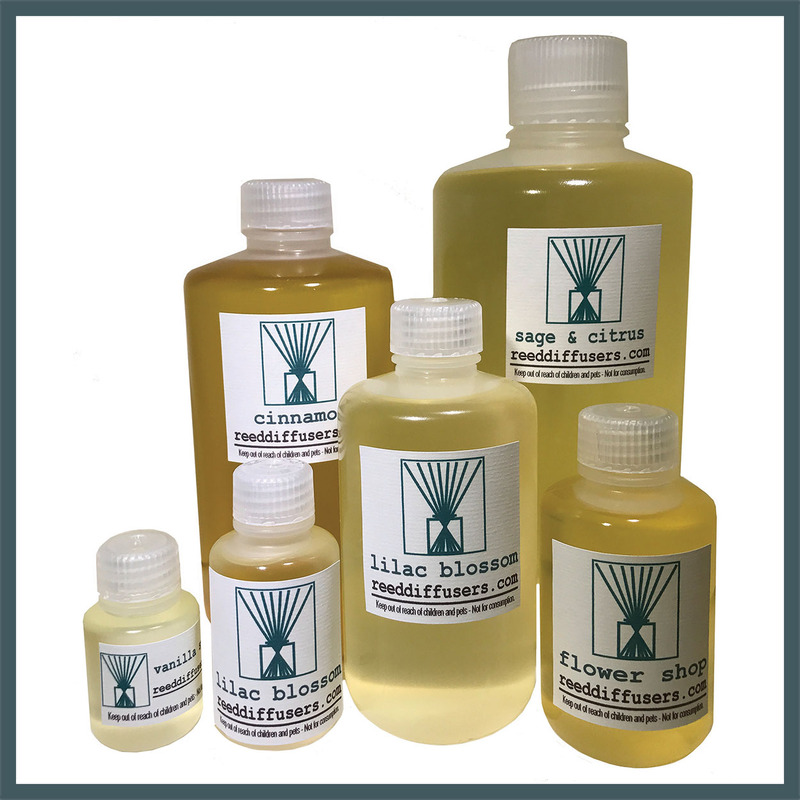 V. I. Reed & Cane Inc. sells Reed Diffuser Oils created to our high standards by fragrance labs in the USA with no DPG, no phthalates, and n o alcohol. Cheap oils are no bargain when they have alcohol to make them evaporate quickly. Our oils last longer! Available in 2 oz, 4 oz, 4 oz, 8 oz, Pints, Quarts and Gallons. Our Reed Diffuser Bottles and Vases are 100% Recycled Spanish Glass Bottles. No Chinese glass. Our bottles are the highest quality of brilliantly colored recycled glass along with crystal-clear classics. Bookmark this page and compare. 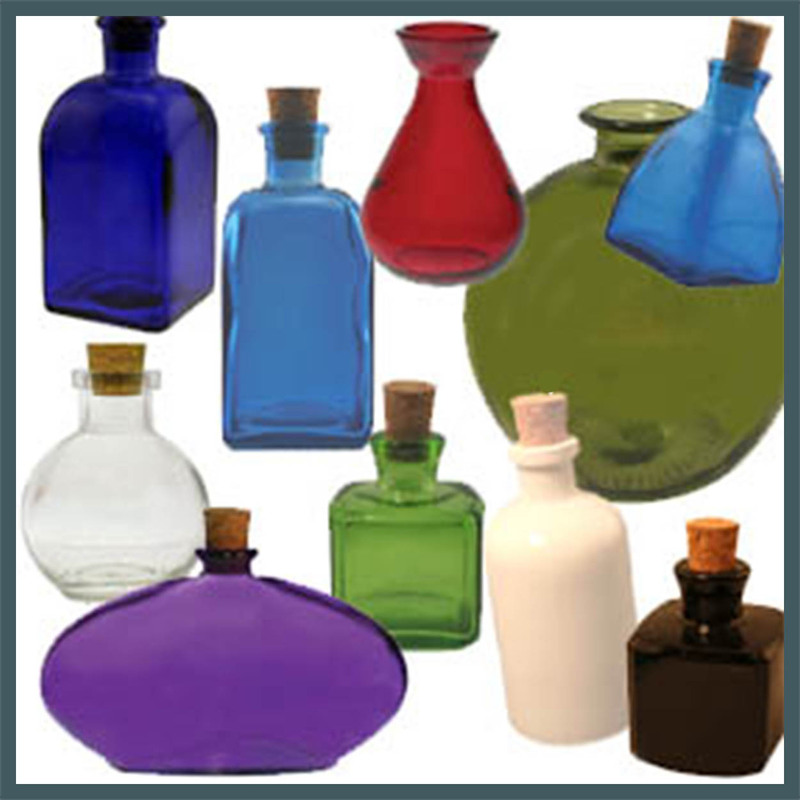 We have many recycled glass bottles that have been manufactured exclusively for us and are available from no other source. We've been in the Reed business for 33 years. We know Reed! Let us show you our superb Customer Service. Wholesale Reed Diffusers Customer? click here. Receive COUPON CODES & occasional new product info. We won't SPAM you! Enter email address in box below & click Enter. 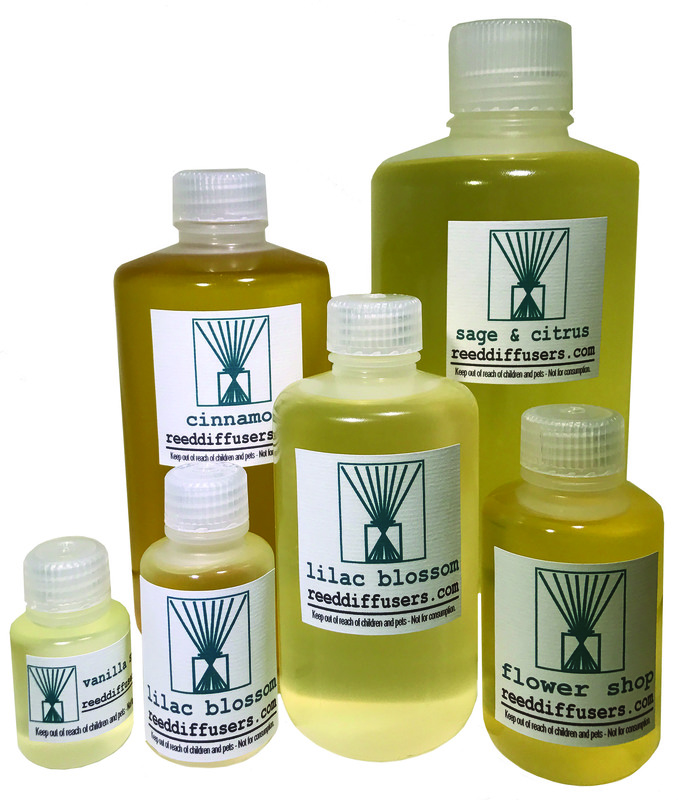 Eco-friendly reed diffuser oils- "green", alcohol-free, DPG-free oils. 7 sizes: 1 oz. (in sample packs), 2 oz., 4 oz., 8 oz., 16 oz., 32 oz., 128 oz. Our Reed Diffuser Oils are environmentally friendly- "Green". Absolutely no heat is needed to enjoy aromatic diffuser reeds. Add the element of aromatherapy to your personal space, and enjoy your favorite fragrance without the risk of fire. You'll never wonder if you blew out the candle! Fragrance Reed Diffuser Gift Sets retail & wholesale, corporate gifts. Customers tell us that ours are the best wicking diffuser reeds they've ever bought! 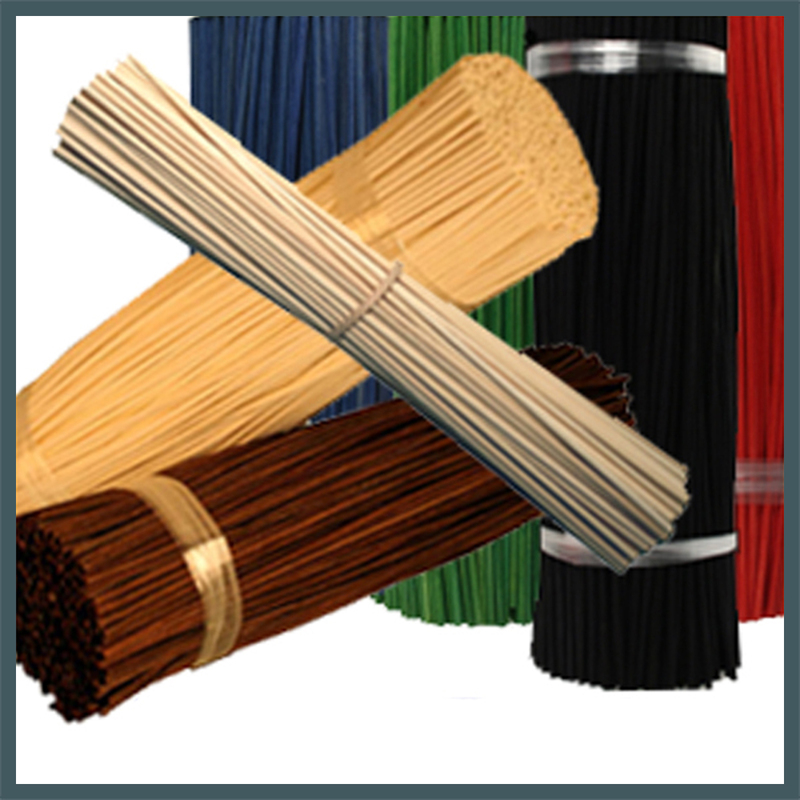 See for yourself the superior wicking quality of our reed diffuser fragrance sticks. For pricing on larger amounts, e-mail [email protected]. Our shipping warehouse in Omaha is not open to the public.